what is an authentic social life? Turned on. Fun. Deep. Connected. 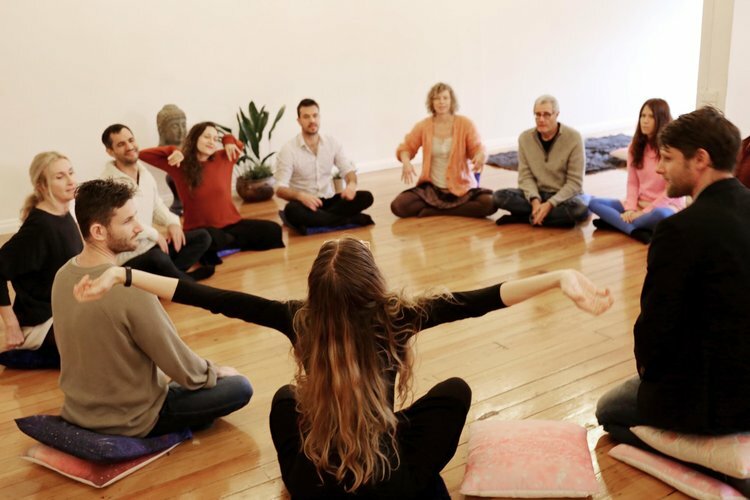 Our community gathers regularly in Sydney to cultivate authentic connection. 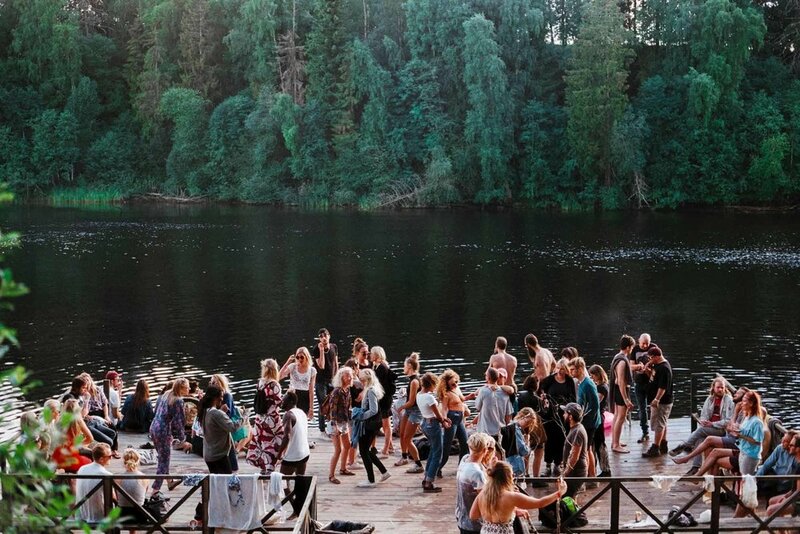 Triibe :: Connect events are unique, experiential and play-filled spaces of discovery.